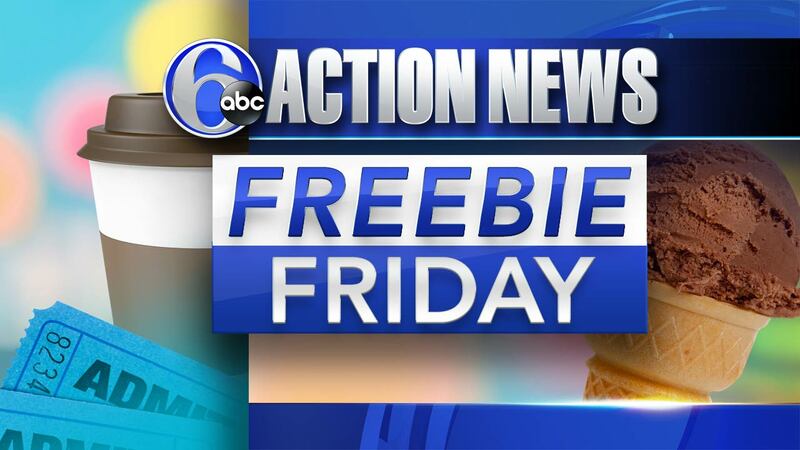 SEPTA and Dunkin' are partnering up to offer free rides home from NRG Station on the Broad Street Line all day on Saturday, December 22. That means free rides to and from the Flyers and Sixers games. Dunkin is also spreading the joy by giving out $10,000 dollars worth of $5 Dunkin' gift cards! SEPTA has Eagles fans covered too! Fans can get free rides home from NRG station after the big game against the Texans on Sunday, December 23 from 3pm-7pm. Through the end of the year at IHoP, kids can get a free entree from their new Grinch-themed menu! Just visit your local restaurant any time between 4pm-10pm daily. To find a restaurant near you, CLICK HERE. It's the final weekend for Winterfest at King of Prussia's Town Center. Stop by Friday, December 21 from 5pm-8pm or Saturday, December 22 from 1pm-4pm for the a free snow globe bounce house and live entertainment with free tasty treats included!